The best way to learn backgammon is to play it. All the three web pages recommended on the right side are suitable for it, because you can play unlimited long for free at all. The play money rooms are also everywhere always frequented well, so you have no problems finding a game partner. The game style is generally more risky and the doubling cube is accepted much more often. It's all about nothing, so that you simply can try out things. But this is indeed the goal. 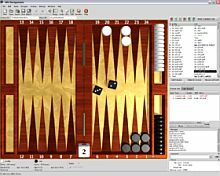 For those who prefer a free software for PC, I recommend GNU Backgammon (download GNU Backgammon for Windows) or Jellyfish (download Jellyfish for Windows). 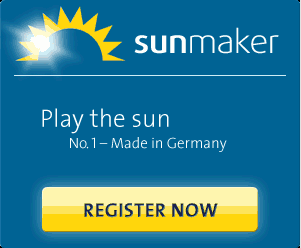 Both backgammon programs are getting better by playing. This is due to the software architecture which is based on neural nets, that is the nerve plexus of the human brain. Simply put, these neural programs consist of many small partial programs (artificial neurons) that calculate probabilities and pass the result as an "impulse" on to their neighboring partial programs. The links between the individual partial programs are not hard-coded, but "trainable". A won game then leads to the last used link is strengthened. The programs study so practically themselves. 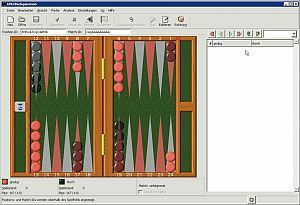 GNU Backgammon (gnubg) is probably currently the most popular backgammon software. The program offers numerous analysis functions and an integrated backgammon teacher (tutor-modus) which proposes sequences on request. 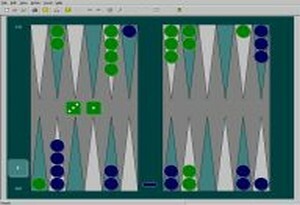 GNU Backgammon is constantly being developed. Installation: After downloading simply execute the file. The installation process is pretty self explanatory. JellyFish is an older program and is no longer developed. 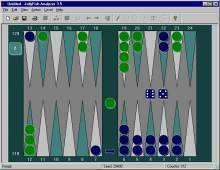 However, it is still one of the strongest backgammon software. Installation: After downloading, start the (self-extracting) file and unzip it into a directory of your choice. Then execute the file install.exe from the directory.